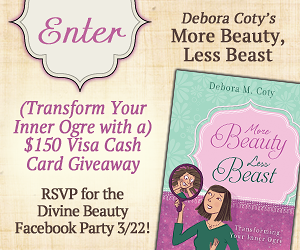 Transform Your Inner Ogre with a $150 Visa Cash Card from @DeboraCoty! 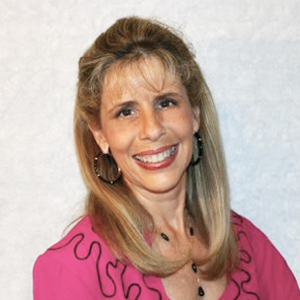 So grab your copy of More Beauty, Less Beast and join Debora and friends on the evening of March 22nd for an evening of fun. Don’t miss a moment of the fun. RSVP TODAY and tell your friends via FACEBOOK or TWITTER and increase your chances of winning. Hope to see you on the 22nd!